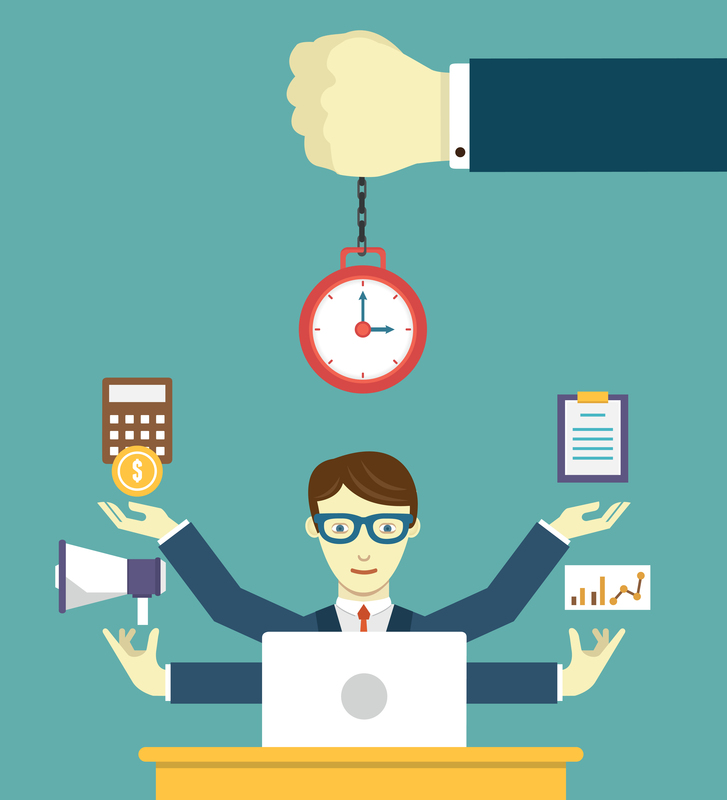 How to be more productive in Your Business? How to be more productive in Your Business?, If you are in business you will soon discover that time waits for no one and in general you are finding it difficult to complete the entire key task that will make your business a success. You are constantly being interrupted by the phone or spam on your email box. You are constantly working on tasks that are not adding to the bottom line. Well if you can identify with some the issues above this article is for you. I frequently work with business owner/managers who face these challenges on a daily bases. Well you have two solutions one is to employ somebody to carry out these task that are just still your time and energy. Second out is to look at the outsourcing model which I regularly recommend to my clients and this has a drastically increase their productive and they have become more effective and it is at a fraction of employing somebody to do these task. A precise definition of outsourcing has yet to be agreed upon. The term is used inconsistently. However, outsourcing is often viewed as involving the contracting out of a business function – commonly one previously performed in-house – to an external provider. In this sense, two organizations may enter into a contractual agreement involving an exchange of services and payments. Of recent concern is the ability of businesses to outsource to suppliers outside the nation, sometimes referred to as offshoring or offshore outsourcing (which are odd terms because doing business with another country does not mean you have to go offshore (Definition Courtesy of en.wikipedia.org). Outsourcing has a range of remarkable benefits for business both small and plc. They include cost saving, increased capacity, knowledge, tax benefits, and improved quality. In the past outsourcing was a common practice for big companies and they tend to outsource their telephone or enquiry lines to a call centre which is at a fraction of the cost for them instead of employ somebody. I can almost guarantee that if you have a mobile phone and you call customer service after certain time the call will be route to a call centre in general it may even be as few as India that you are call. In the UK for a few years now most of BT (British Telecommunication) customer care are route to India and this has in turn save BT money and helping that to remain in profit. I hear you say but that is BT? This outsourcing model is not only to PLC but a small on man band can use the services as well. I work with a client that runs a training centre and she was constantly interrupted by phone of people enquiry about the courses on offer and this was have a great impact on her productivity. We outsourced the call to a call centre and her productivity increase immensely. Now as you read this article you are thinking I can’t afford it? We lets workout the cost? How much are you worth an hour? Let say $50 and how much time do you spend answering general enquiries? Lest say 3 per days and you work 5 days a week. The total cost will be (3 *5*50 = $750 per week). I don’t know your business or were you are located but I can almost guarantee that you cannot source the phone answering for a fraction of the cost. Above this, it is well known fact that most people making a general enquiry will not leave a message on your voicemail or answering machine but if you outsource you call to a good company a warm voice will always pick up and help filter the call and if it is a warm prospect they will then send you the details or connect you with the call so that you can progress the call. Even some telephone answering service actually offer a package to book appoints for you as well. The business functions that you can out sources are increasing daily, for instant you can outsource HR (human resources), Bookkeeping, Marketing, Payroll, IT (information technology), Typing including Audio and it just goes on. The general rule that I use with my client is that they should consider outsourcing any task they don’t get pleasure from in the business. I encourage to do some research and you will be amazed at all the things you can out sources and begin to enjoy working on the business again.